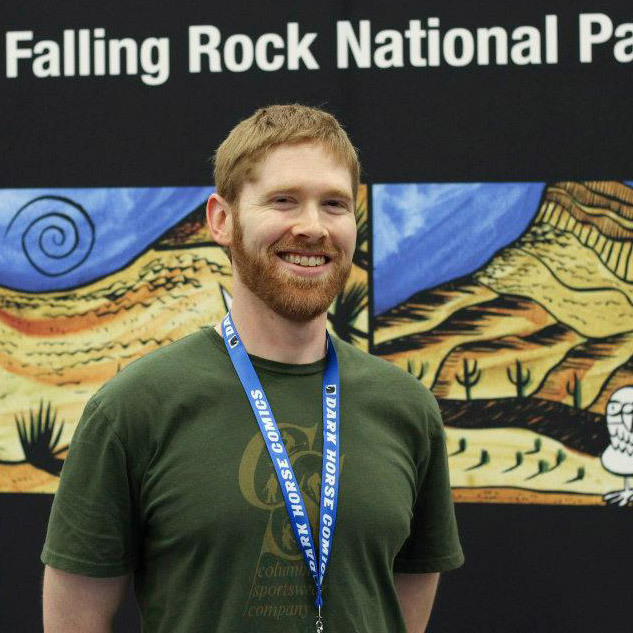 “In an effort to be more transparent to you, the discerning comics reader, Falling Rock National Park is lifting the curtain on [its] secret operation. Josh Shalek, cartoonist extraordinaire, has generously agreed to answer a few questions about himself and Falling Rock. We cannot call them Frequently Asked Questions, as there have never been questions asked with anything approaching frequency, but hopefully they will prove illuminating.” Check them out at Josh Shalek’s official site!